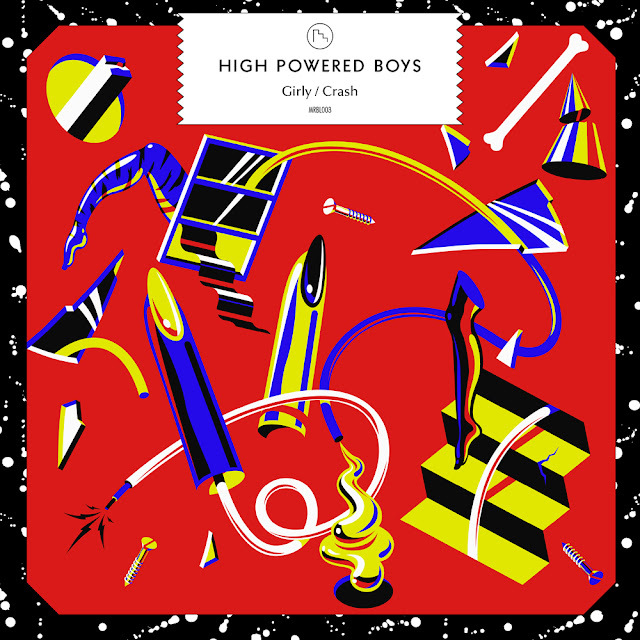 More from the marble players as the High Powered Boys prep for the latest release of their two singles Girly and Crash. Marble Records has this labeled as future house, and they're right. No four on the floor drum beat, not even a solid bassline. It seems minimal, but the intricacies up top and the kick down below put your sub and mind to work. There's always this one bit in a High Powered Boys track that takes it from the club to the ghetto. And as weird as some cover art can get, I think this EP takes the cake. It looks like some cracked out cosmo magazine sketched in the 50s and coloured in the 90s. 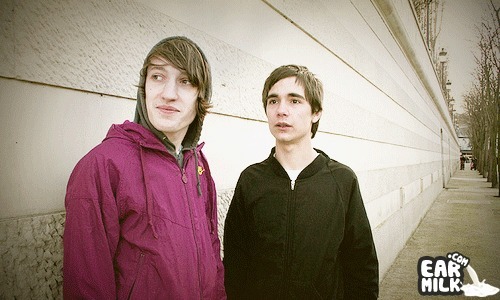 Make sure to stay up to date with this duo as they work on solo projects of their own as well as fronting their newborn baby label Marble Records.